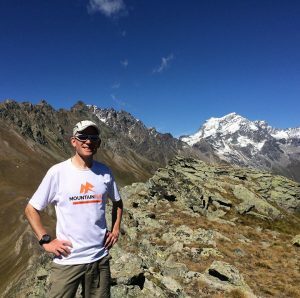 Amongst our running ambassadors we have some fantastic running coaches who have years of personal experience to help you achieve your goals. The aim is to help you run better, longer and faster, whatever your objectives, no matter what your ability. Offering remote bespoke coaching support to achieve your running ambitions with structured plans, expert advice and the motivation of a coach. 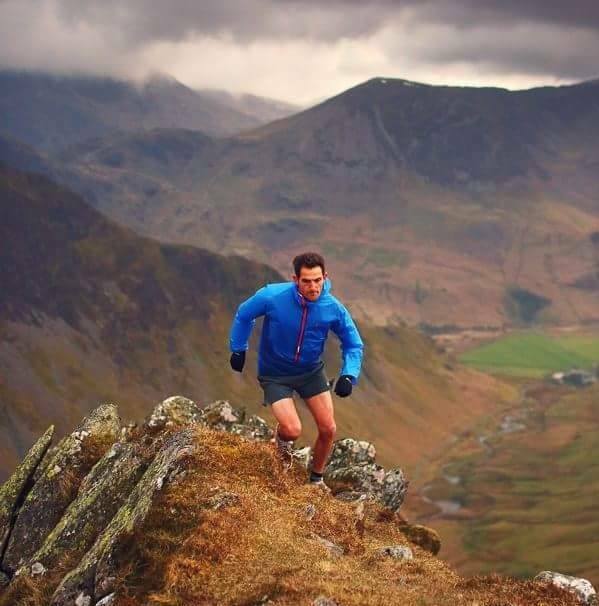 I can deliver a running adventure in the Lake District to meet your requirements. With local knowledge, mountain experience, leadership and coaching qualifications I can tailor the experience to you or a small group. Facebook: Kim Collison – Run Explore Achieve facebook page. 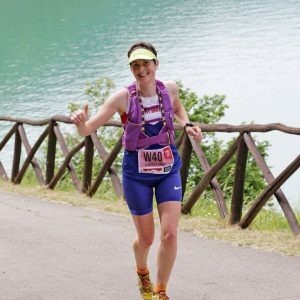 I’m Sarah, a running coach and Level 3 pilates teacher, from Brighton, who runs everything from 5ks on road to ultras in the mountains, and everything inbetween. I love working with runners from all backgrounds and of all abilities, and hope to inspire them that there should be no limits to what they can achieve with focused training, consistency, determination, a bucket load of enthusiasm and a big smile. 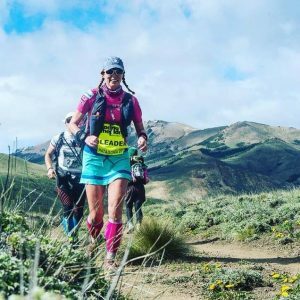 Whether a runner is wanting to train for their first ultra, or is a more experienced runner looking for new challenges, by providing bespoke training plans and really getting to know them as a person, I can help them achieve their goals, and even more importantly increase their enjoyment of running. 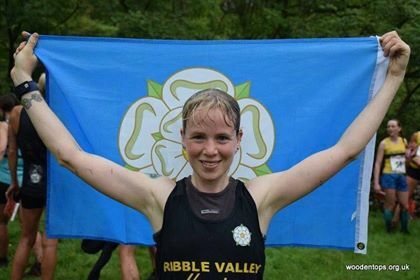 I run for Ribble Valley Harriers and have represented Team GB. I offer online weekly programs for any ability of runners. I also offer one to one sessions which can include technique and drill. My rate is £15 per week and £3 extra for the sessions. 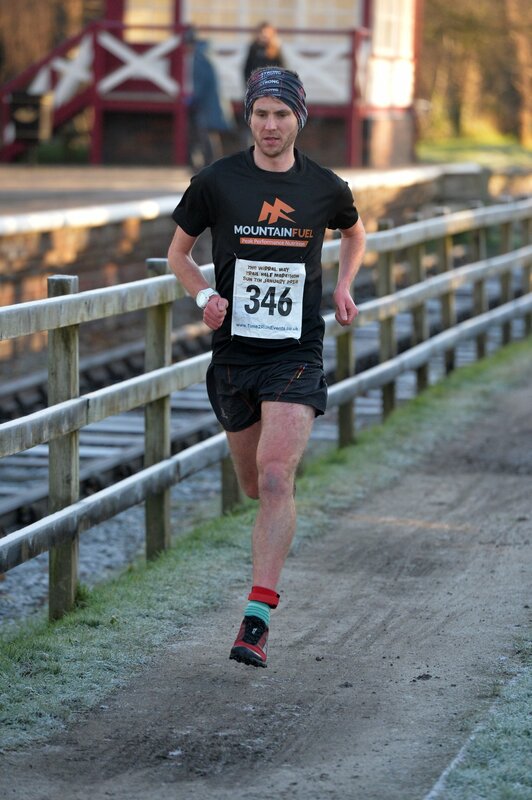 I run for Dark Peak Fell runners and have represented Team BG. I work at a few different clinics as a Physiotherapist in Sheffield, The Whitehouse Sports Injuries Clinic, Kim Baxter Physiotherapy and Underground Fitness. I specialise in treating sports, mostly running injuries, using soft tissue techniques, joint mobilisations, acupuncture, taping and rehabilitation exercises. I also lead weekly Strength and Conditioning Circuits for runners, aimed at injury prevention and recovery.